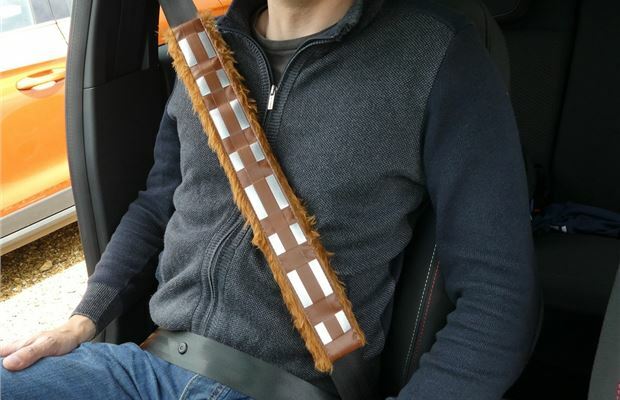 The Lazerbuilt Chewbacca Bandolier Seat Belt Cover is documentary evidence that Star Wars really will put its name to anything - as long as there’s some money to be made. 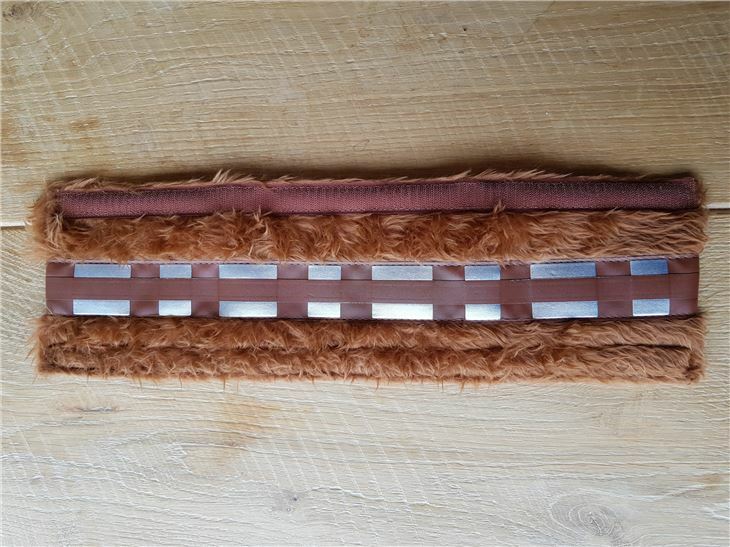 It's designed to look like the bandolier that Chewbacca wears in the films and comes packaged in a cardboard box which, when opened, reveals a piece of padded material that’s 50cm x 15cm. 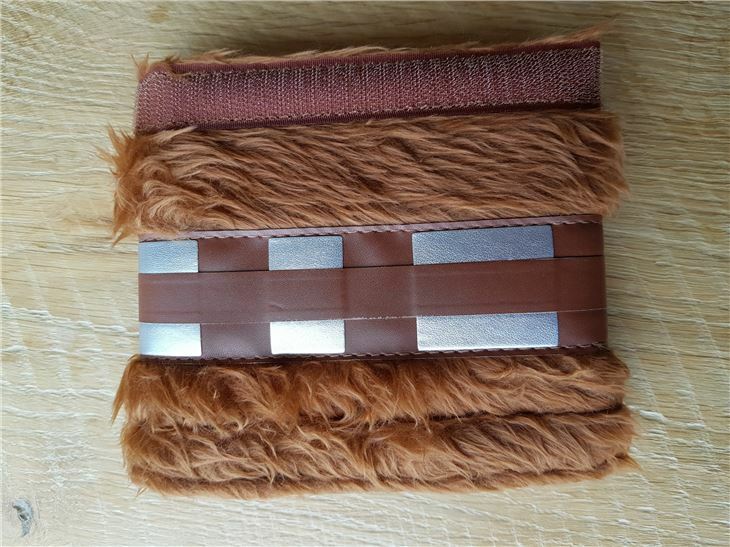 The makers are unclear as to whether the furry side of this seatbelt cover is real Wookie fur, though from our tests we’re pleased to confirm that it would appear to be faux Wookie fur. Over that is a bandolier with velcro for fastening. 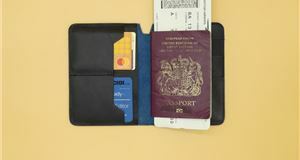 The reverse sees a scratch-resistant material and a strip to attach the velcro to. 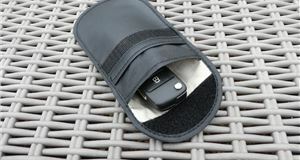 Fitting is simply a case of wrapping it around the seatbelt and fastening in place with the velcro - it really is the work of moments. 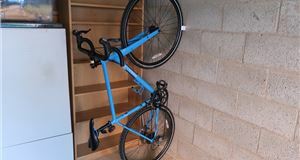 During use, we found that it stayed in place and didn’t move around too much. It also does a good job of giving the impression that you’re wearing a bandolier in the style of Chewbacca. 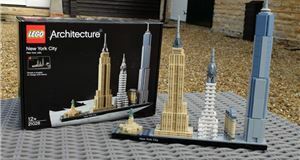 It appears well made, though as our test ran for only 12 parsecs, we can’t comment on how it will perform in the longer term. 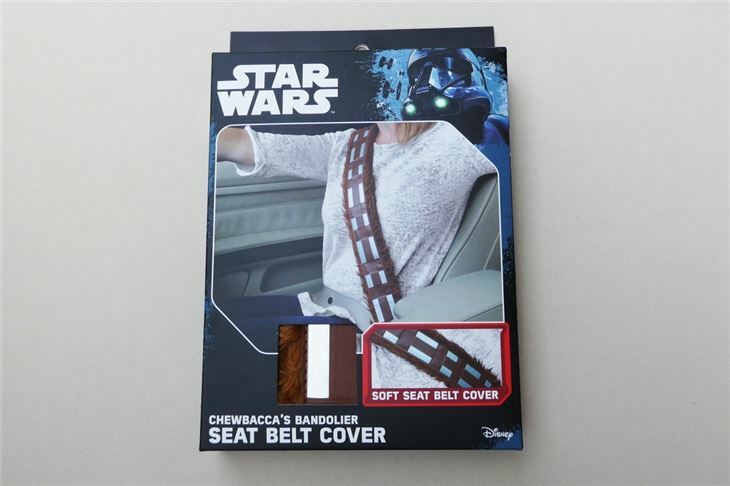 For the Star Wars fan, this could be the seatbelt cover that they’re looking for. 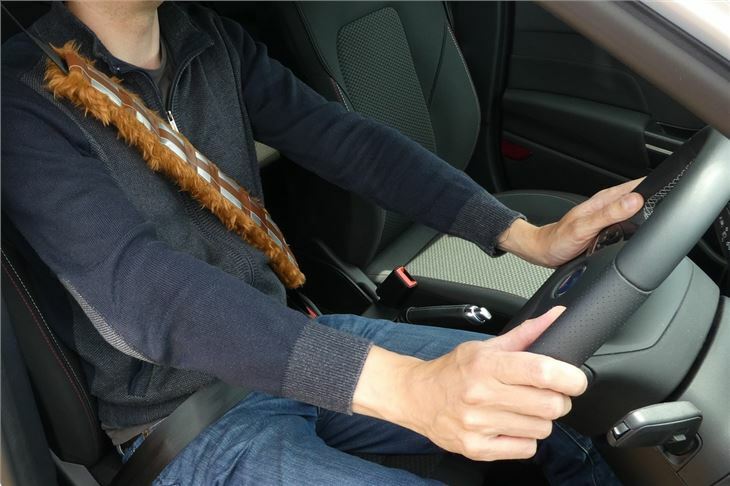 The Chewbacca Bandolier Seat Belt Cover makes an inexpensive gift and is so simple to use that it could be fitted to a seatbelt by just about anyone. Cons Do you really need this?